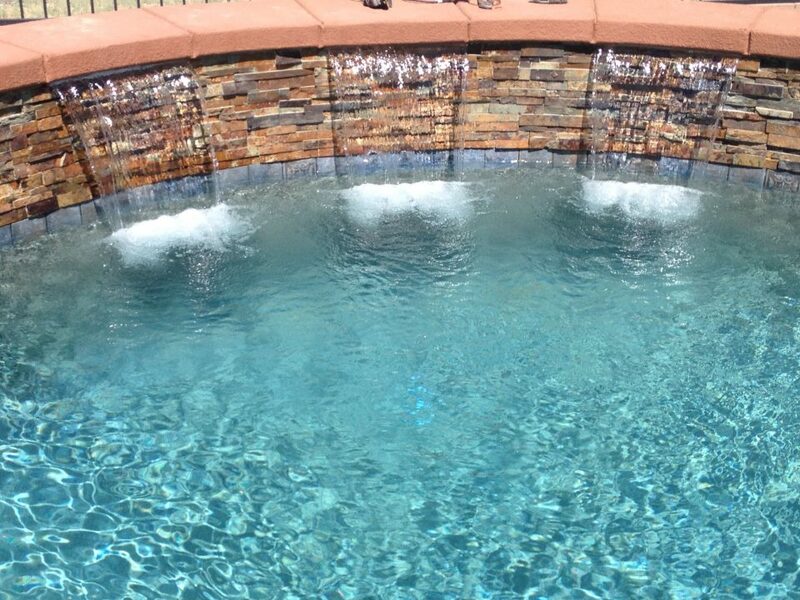 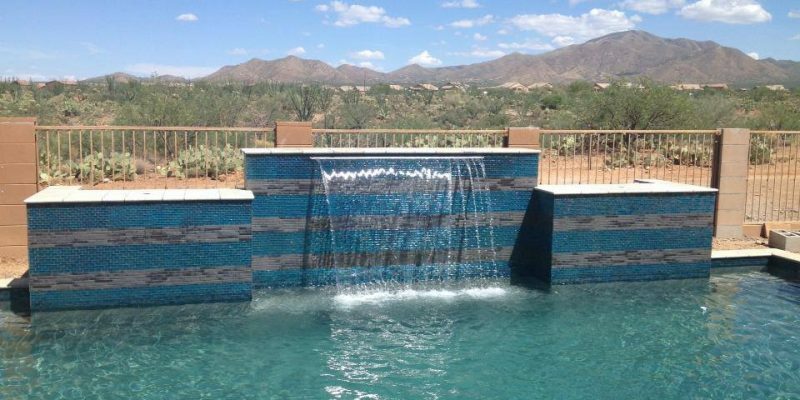 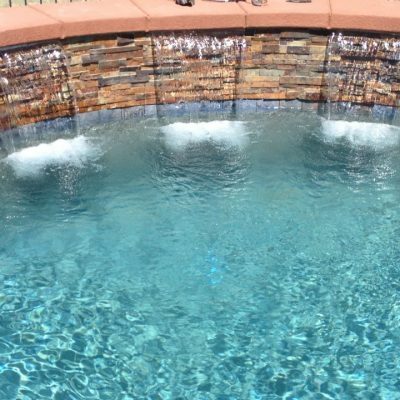 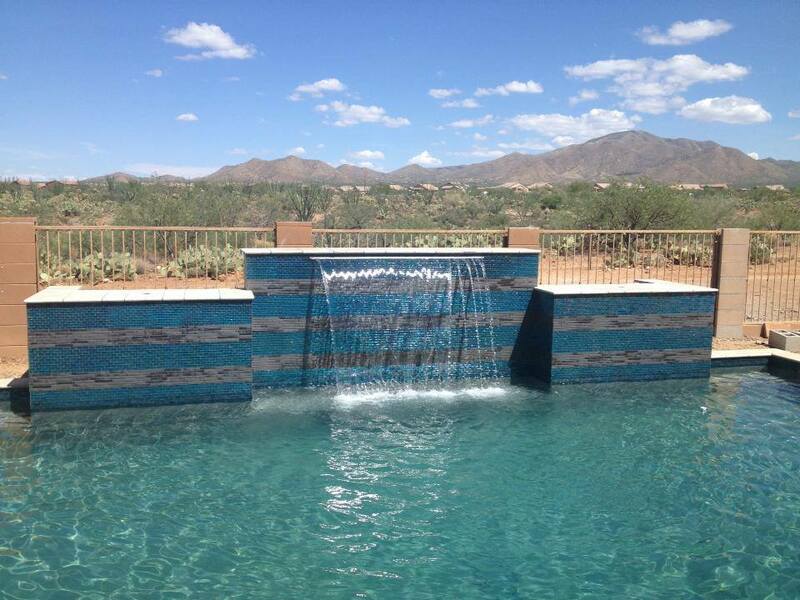 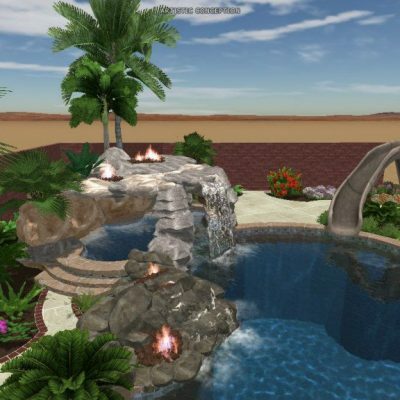 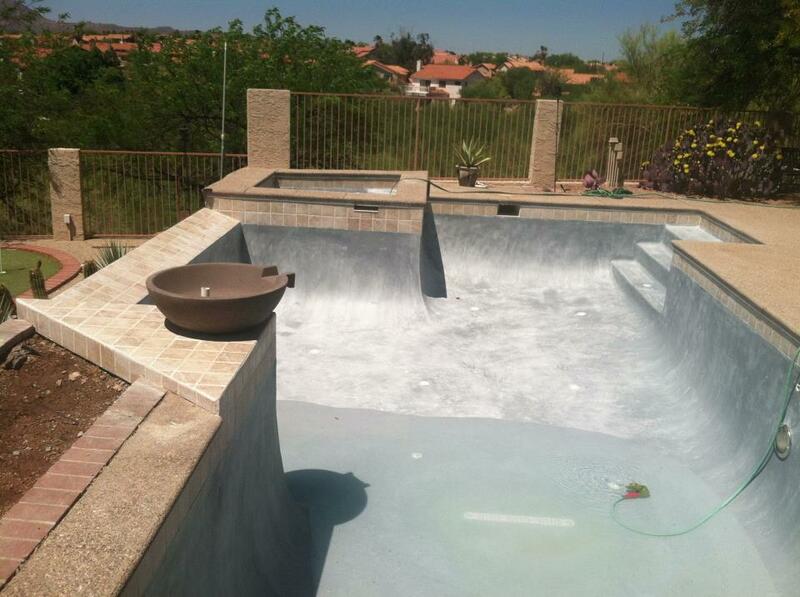 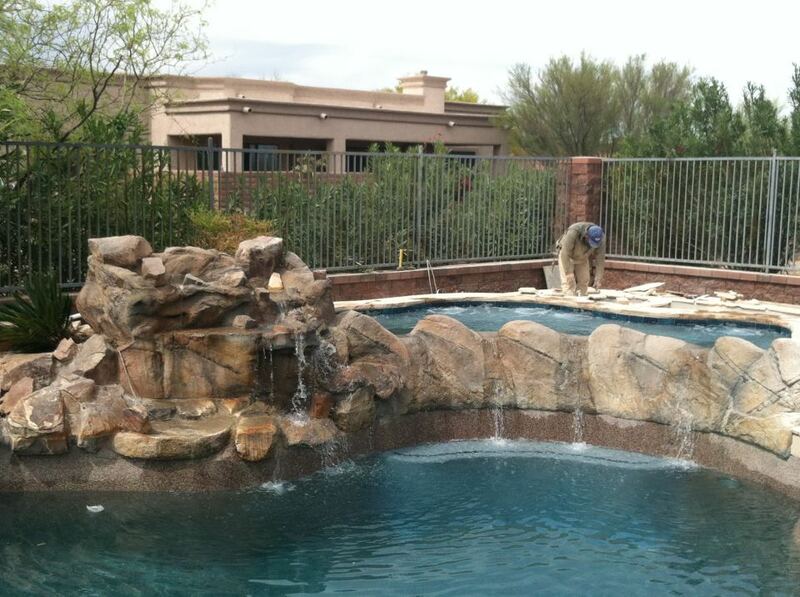 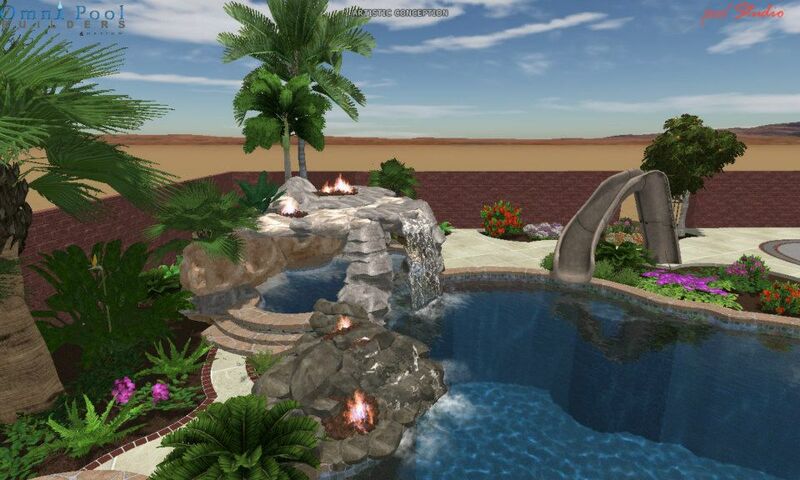 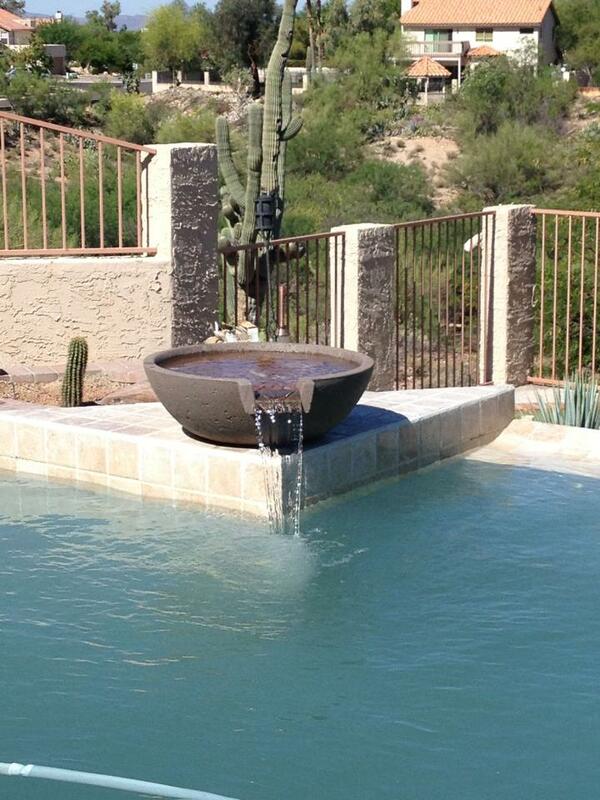 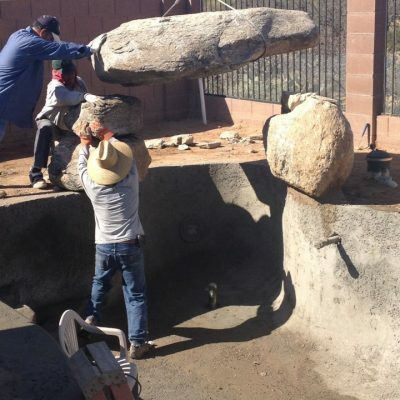 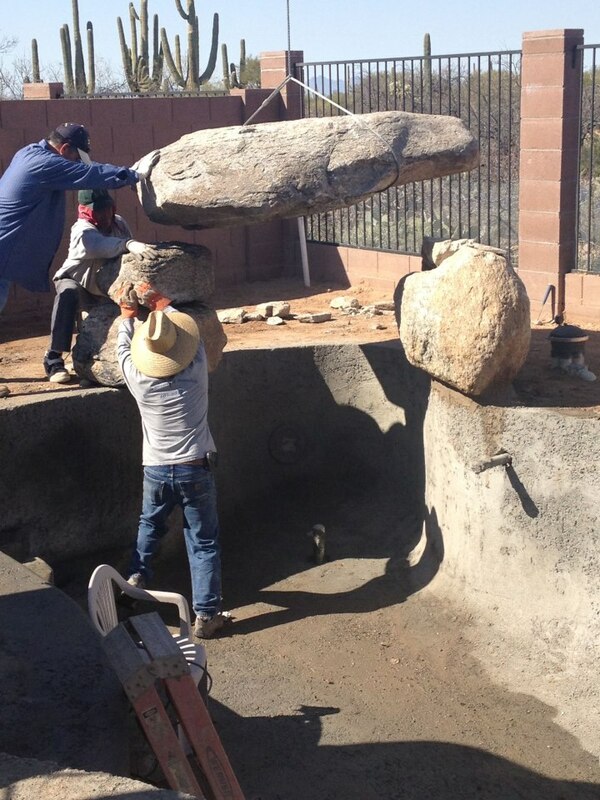 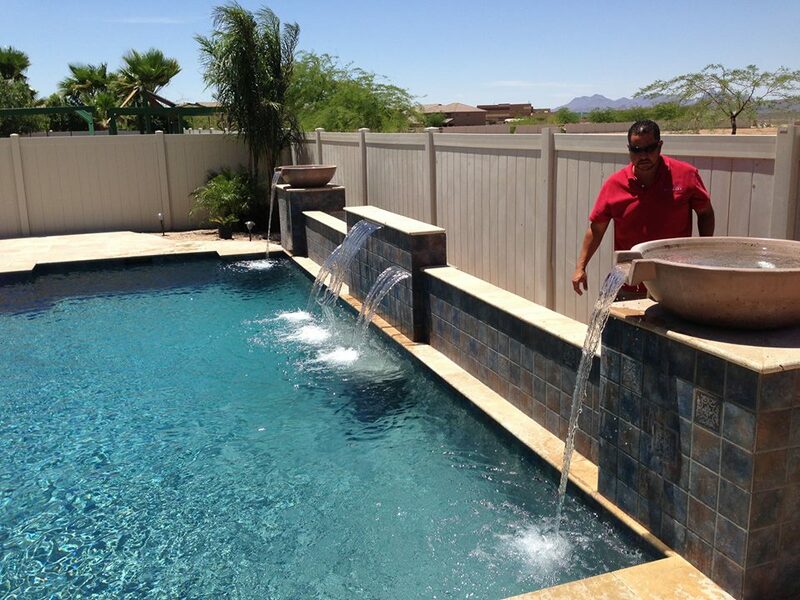 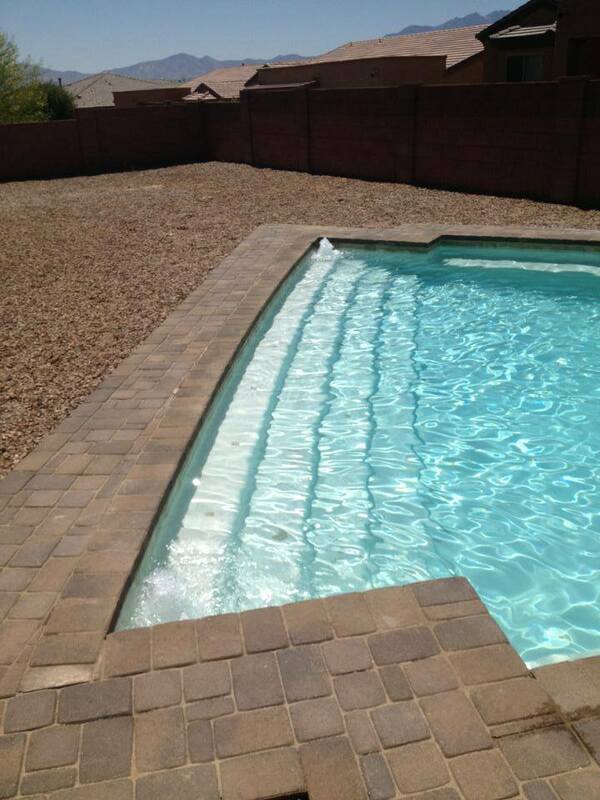 Consider adding a water-feature to your existing pool! 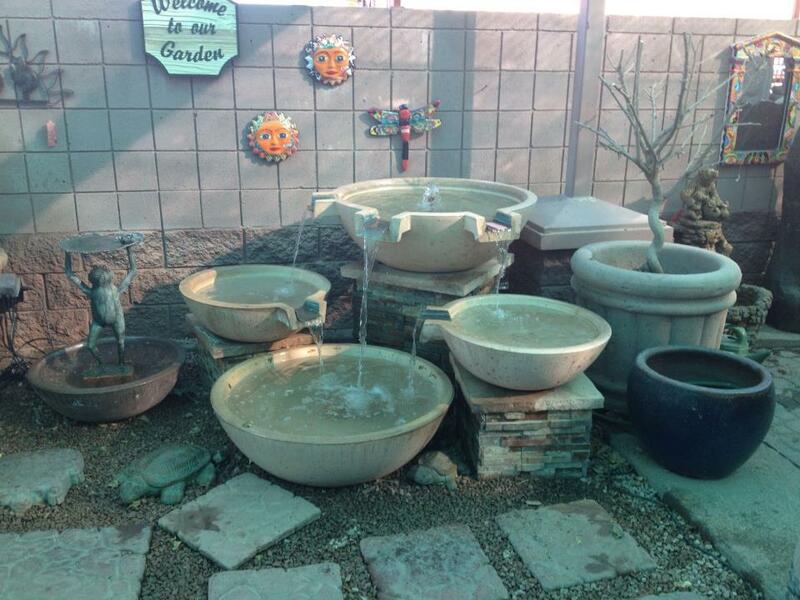 Adding a water feature will provide the perfect ambiance to any outside environment. 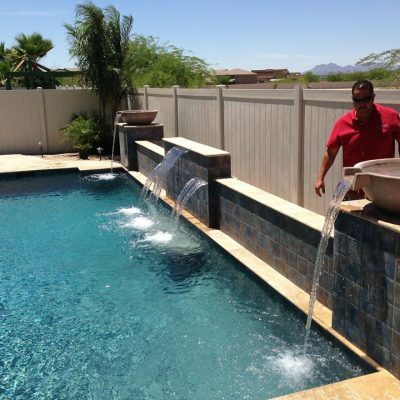 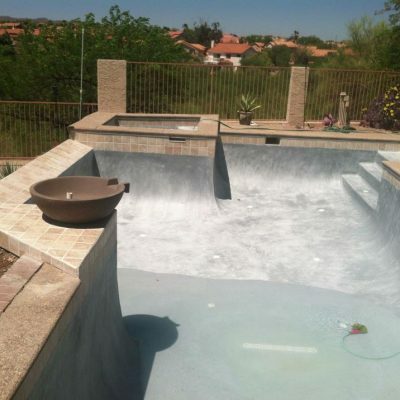 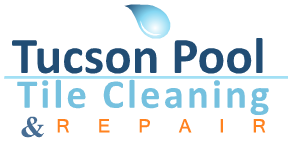 Adding a water wok pot, waterfall, sheer descent wall, sconces, scuppers, or a bubbler can give your pool just what it needs if you want the property to become more exiting and enjoyable.